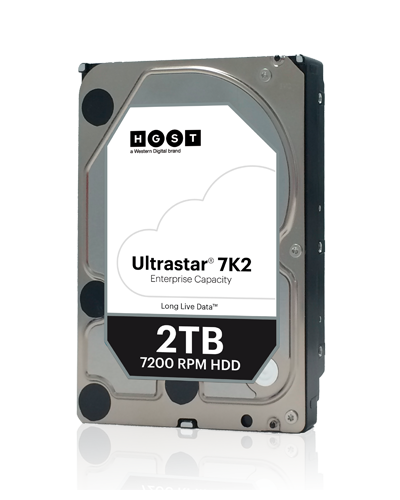 HGST is well known for their unmatched reputation for quality and reliability; offering award-winning enterprise optimization software and a broad portfolio of innovative, high-quality hard disk and solid state drives that store, manage and protect the world’s data. 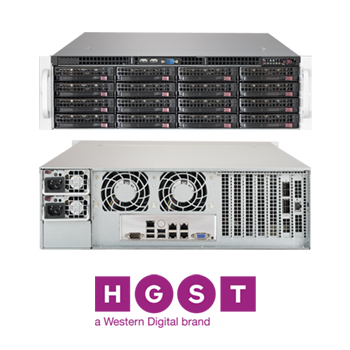 For more than a decade, HGST has entrusted Racklive who sells, installs, and offers support for each product in HGST's extensive portfolio. 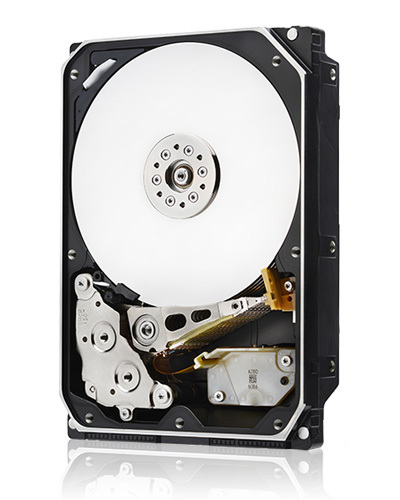 Our main goal is to provide top quality hardware products and services. 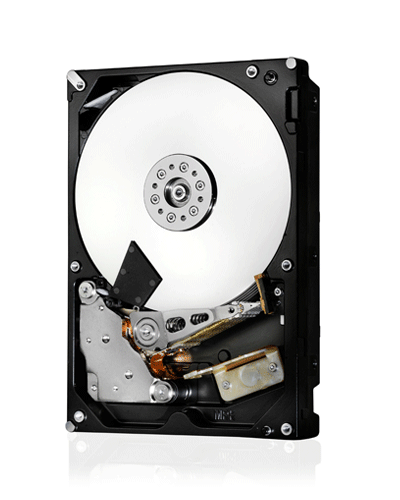 By offering the HGST solutions, we provide better quality products to customer with server needs. 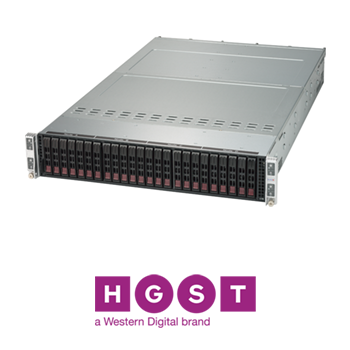 A lineup of the HGST products Racklive promotes include HGST 4U60 Storage Enclosures and Hard Drives. By implementing the advanced HGST products, we can consistently resolve IT issues, such as device performance, storage and software problems. 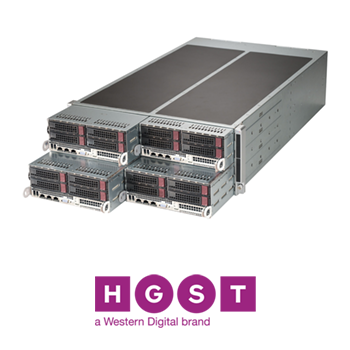 Our relationship with HGST is a significant part of our focus, and our team has exceptional knowledge of HGST products to effectively install and maintain HGST products that deliver high speed performance and computing power. 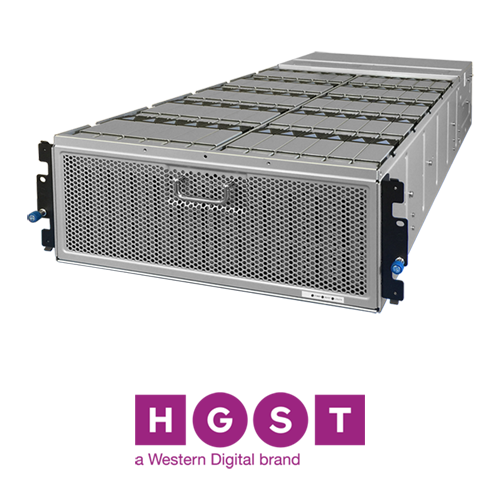 Racklive's longterm relationship with HGST stands as a reason to trust our team with your hardware needs. The partnership reflects a decade of gathered and applied industry knowledge. 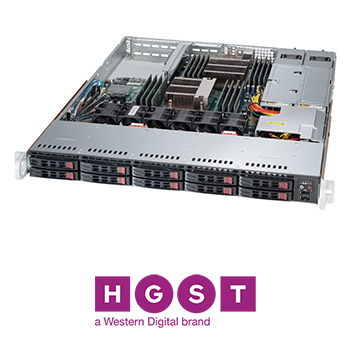 Through our longterm relationship, our team excels at providing HGST products and maintenance to customers like you, to meet computer hardware challenges. 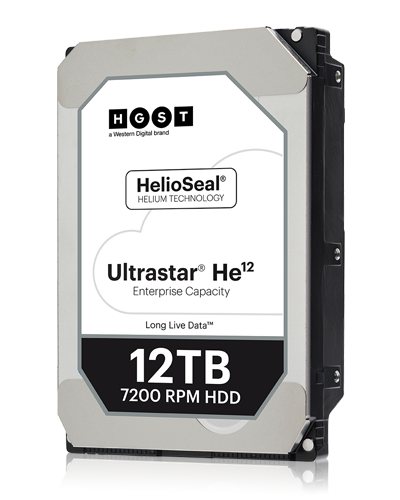 Our relationship with HGST means you as the customer benefit with their technological successes. 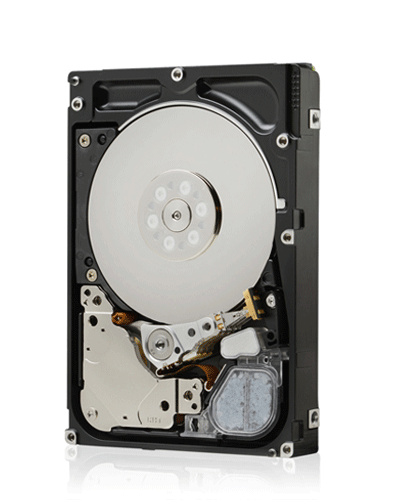 Our team seeks to help you meet your technological needs through its HGST relationship. 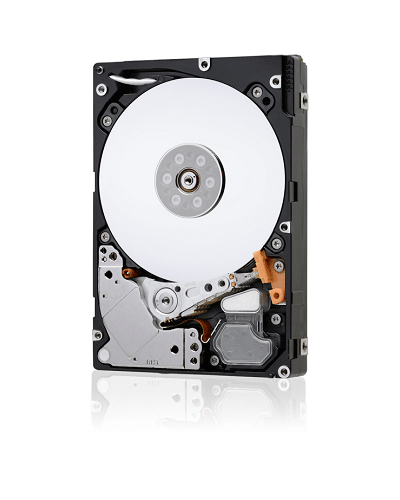 We offer you the highest quality service and latest technologies when it comes to HGST products. 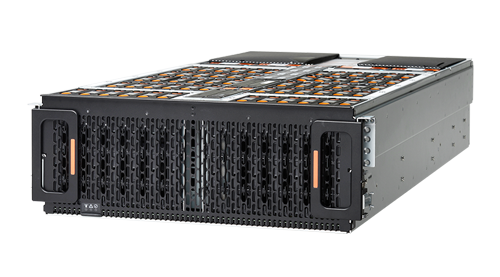 Integrating compute with NVMe™ flash storage, the SVR2U24 NVMe Storage Server delivers performance and flexibility for Software-Defined Storage (SDS) infrastructure. 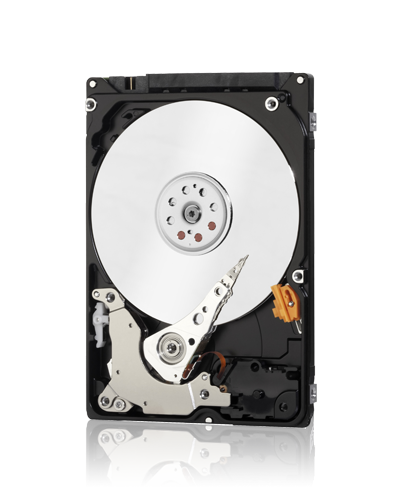 Questions about Servers, Storage Enclosures or Hard Drives?